We are Condon Sullivan Wealth Management and Planning, a wealth management firm located in Boston, Massachusetts. 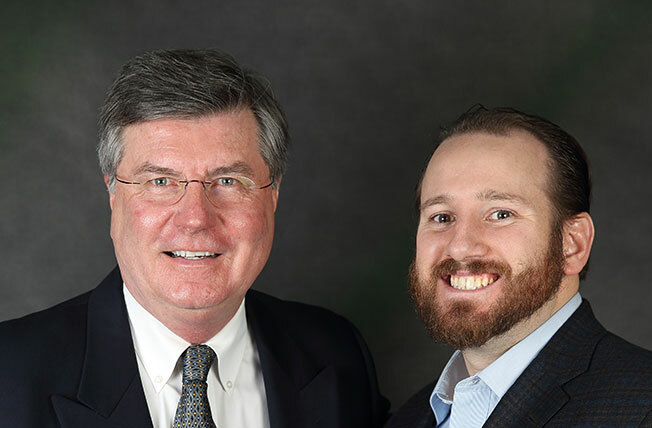 Our founding partners, Matt Condon and Tom Sullivan, have decades of combined experience and have leveraged their connections from Cornerstone Financial Group to create a new opportunity for clients to explore. We have dedicated our practice to strong client relationships and nurture the multi generational connections that we have established through our years in the industry. We look forward to fostering relationships between new clients and their families, as well as maintaining the relationships that are already so important to us. Reach out to us today to learn more about how our personal, non-obligatory service can help you pursue your financial goals.